Rida Issa, a spokesman for the Libyan forces fighting ISIS, announced that the terrorist group is desperately resisting in their stronghold of Sirte, resulting in the death of 30 militants and three Libyan fighters. ISIS members “are trying desperately to resist up until their last breath,” said Issa on Tuesday. Libyan forces have pushed ISIS to their last areas of control have liberating several houses in the city. With less than 0,1km² remaining in Sirte, this Daesh stronghold is simply finished. 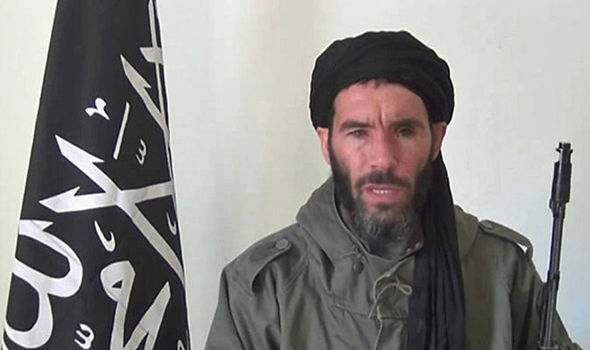 The infamous Mokhtar Belmokhtar, lader of AQIM, is very likely to have been killed in a French air strike a few days ago, according to some US official. No confirmation given by French authorities, thus, the use is not to brag about French military actions, the army being often nicknamed “the great mute/tongue-tied”.